They’ve been a favoured summer toy in Aussie households across the country, but the government is cracking down on the use of inflatable backyard swimming pools. Tens of thousands of families are inadvertently breaking the law by using the portable pools without the required safety measures, which are responsible for a fifth of backyard drownings. Little-known or ignored regulations require even a small inflatable pool with a water depth of 30 centimetres to be surrounded by a fence that is 1.2 metres high and fitted with a self-latching gate. And the rules could soon get a lot stricter, with a new report being considered by the NSW government understood to be calling for radical changes to the way paddling pools are sold. Failure to comply with existing regulations can result in a $550 fine. However, only 40 penalty notices were issued for “residential pool not have complying barrier” in 2014-15, totalling $22,000 in fines. A report on pool safety commissioned by local government Minister Paul Toole​ last year has just been delivered to his department. The report, written by former NSW Treasury secretary Michael Lambert, was commissioned after industry bodies encouraged a regulatory review “due to the high-level of non-compliance for backyard pool barriers”. The report spells out the need to simplify complex backyard pool legislation but also suggests major changes in how temporary pools can be sold and used. · They don’t require a DA if their capacity is less than 2000 litres so there is no need for a certifying authority to check there is a compliant fence. · They can be bought second-hand or online, warning signs aren’t prominent and “there is evidence both purchasers and retail outlets don’t understand the legal requirements involved”. · The cost and effort of adding a pool fence acts as a “distinct disincentive to pool fencing”. The report suggests portable pools would have to be registered at the point of sale, and fencing inspected, certified and registered before the pool is used. 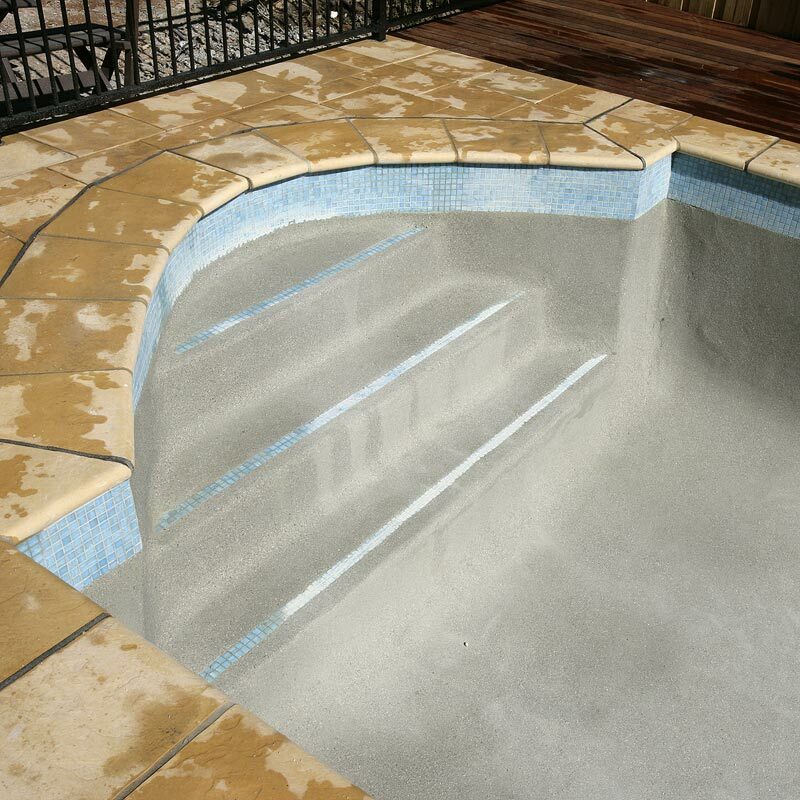 Portable pools would also have a large warning sign printed on the bottom setting out the legal installation requirements and could only be sold by outlets selling conforming pool fencing.